1. Mix together flour, salt and water until smooth. 2. Add in the jackfruit flesh and mix thoroughly. 3. Heat oil and deep fry the fritters using a teaspoon to drop the fritters into the oil. Fry until golden. 4. Serve hot with tea or for breakfast. 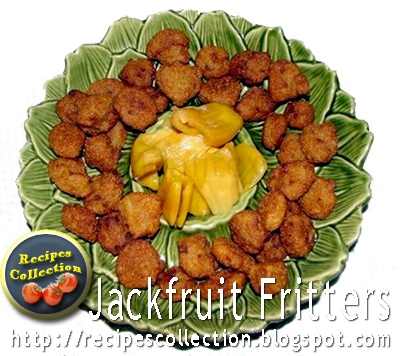 Read about health benefits of jackfruit here. Thanks for sharing this recipe. 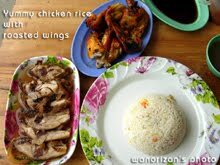 This would one of the dishes I would like to try on during a family dinner.